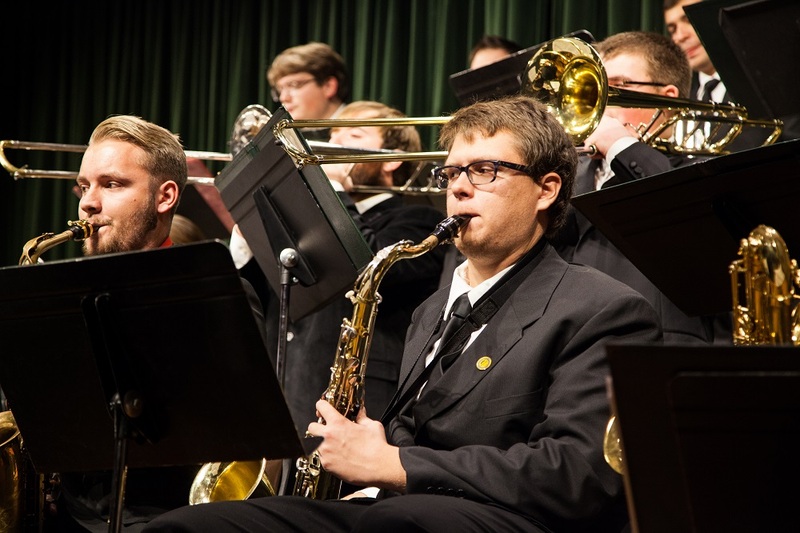 The Southern Jazz Orchestra will offer a “Swingin’ Jazz Holiday Show” at 7:30 p.m. Tuesday, Dec. 6, in Corley Auditorium. Under the direction of Freddie Green, assistant professor of music, the concert will feature a variety of big band jazz and holiday favorites. PreviousThe Game Plan: Come celebrate our Minigame win!